Whether you're walking or driving down the streets of PB, keep an eye out for Fr. Steve on his bike! He loves to cycle and trains for his yearly Ride the Rockies excursion. Playing golf is another favorite activity for Father Steve. Even though Torrey Pines course is right around the corner, golfing Pebble Beach would be part of his ideal day, only made better by a grilled filet mignon dinner. 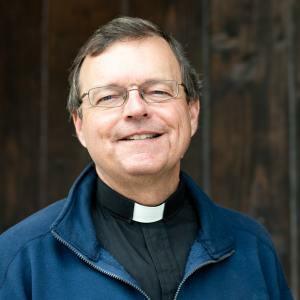 He has recently taken more time to spend in contemplative prayer as he leads us as members of the wonderful parish of Saint Brigid. 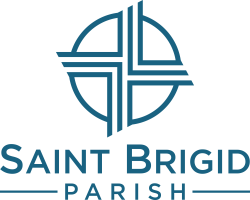 Father Steve's passion for developing disciples makes Saint Brigid's a unique community of believers.